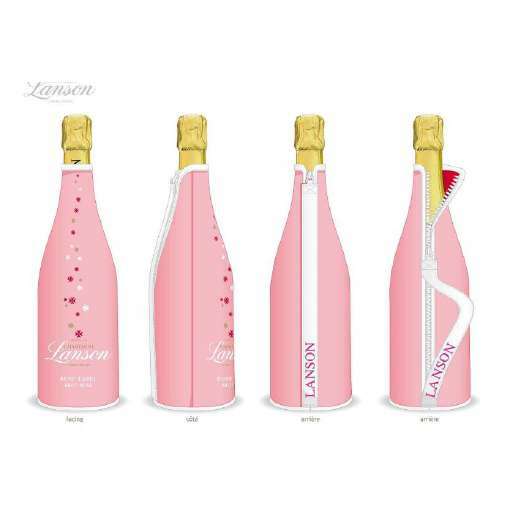 This limited edition Lanson Rose Ice Jacket comes presented in a pink sparkling neoprene bottle cover. The neoprene cover will keep your bottle chilled for approximately 2 hours. 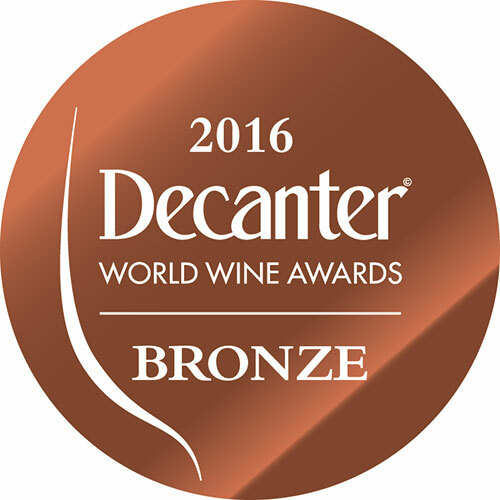 Rose in appearance with pale salmon hints, on the nose this champagne hosts aromas of roses and fruit predominate and discrete notes of red fruit. 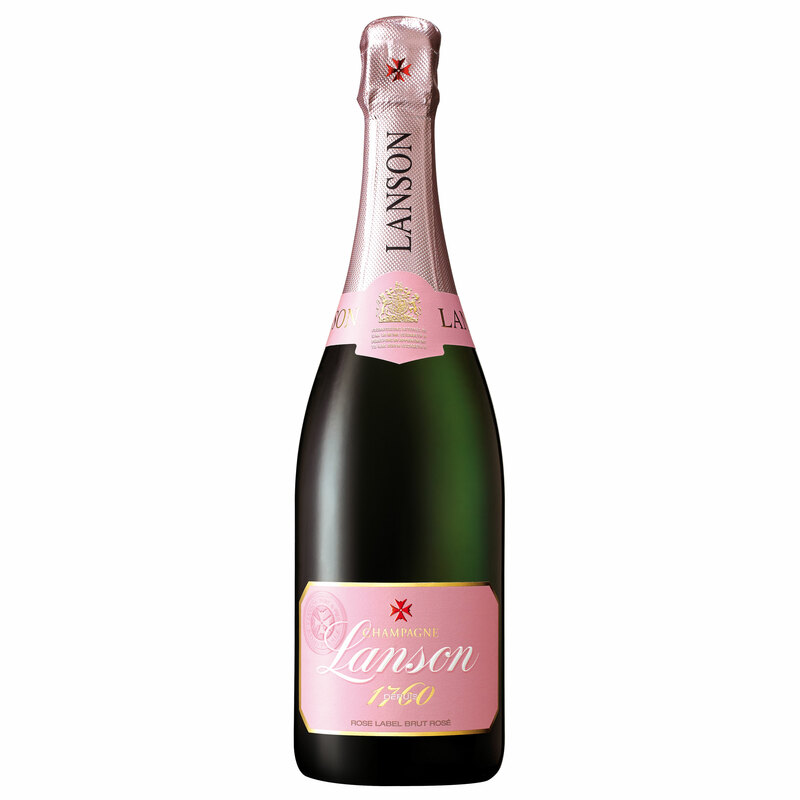 NB: This is one full size bottle at 75cl.